"Finding you a property is for any Real Estate Agency. 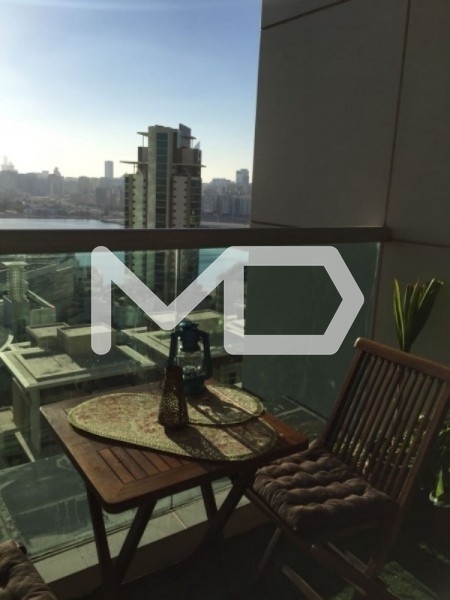 Finding you a Home is for MD Real Estate" Pro..
Only AED 601,875 (30%) deposit needed. 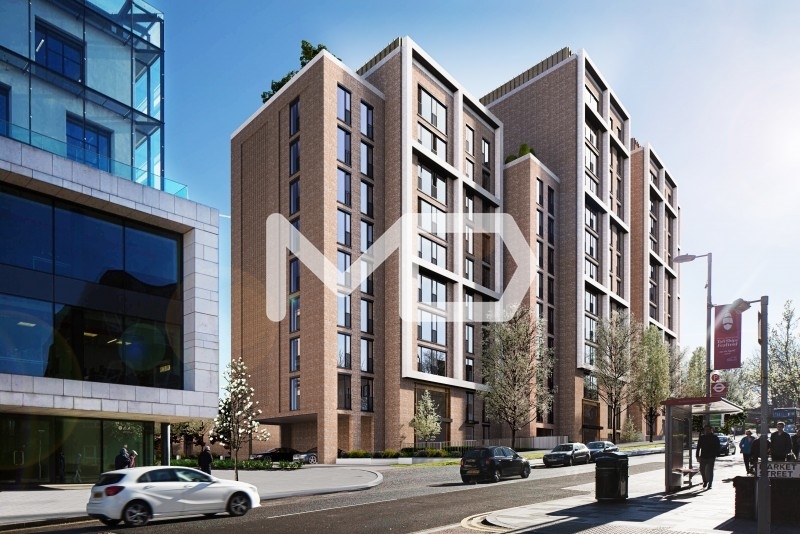 Â Â Wellington Quarter (London) is a boutique residence..